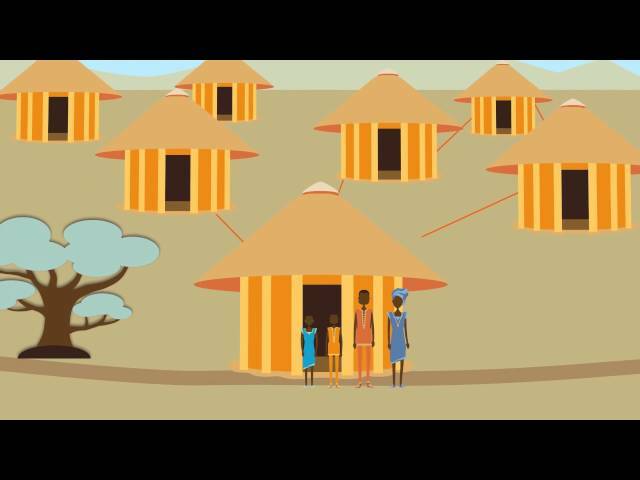 Explore videos that discuss vector control methods and techniques in the areas of entomology, epidemiology, operations, M&E, environmental compliance, gender and social and behavior change. In 2006, the U.S. President’s Malaria Initiative (PMI) began providing assistance to the Government of Zanzibar in indoor residual spraying (IRS) to kill the mosquitoes that transmit malaria. On this archipelago off the coast of East Africa, IRS has helped to reduce the prevalence of malaria from 35% to less than 1%. The PMI Africa Indoor Residual Spraying Project (AIRS), implemented by Abt Associates, is assisting the Government of Zanzibar in IRS and entomological monitoring and surveillance in efforts to eliminate the disease. 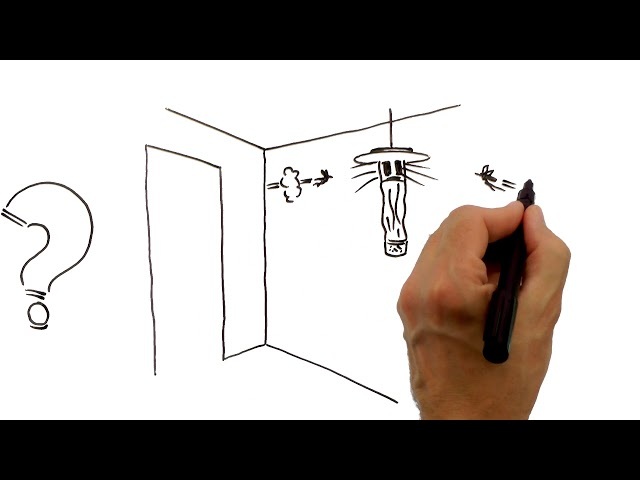 The PMI AIRS Project studies the behavior of mosquitoes carrying malaria to help determine the best type of insecticide to use in indoor residual spraying. PMI AIRS is building the capacity of local entomologists to tackle this deadly disease. The President’s Malaria Initiative Africa Indoor Residual Spraying (PMI AIRS) Project promotes gender equality, improving women’s economic opportunities while protecting people from malaria. AIRS works with community leaders to educate the community about how indoor residual spraying prevents malaria. Information, education, and communication campaigns are conducted using radio, village meetings, discussions with mothers at antenatal clinics, and door-to-door visits to increase acceptance of indoor residual spraying. Communications campaigns are critical because at least 80% of households must accept indoor residual spraying for the program to be effective at preventing malaria. Watch the video to learn more. AIRS Project is funded by the USAID-led President's Malaria Initiative and implemented by Abt Associates. 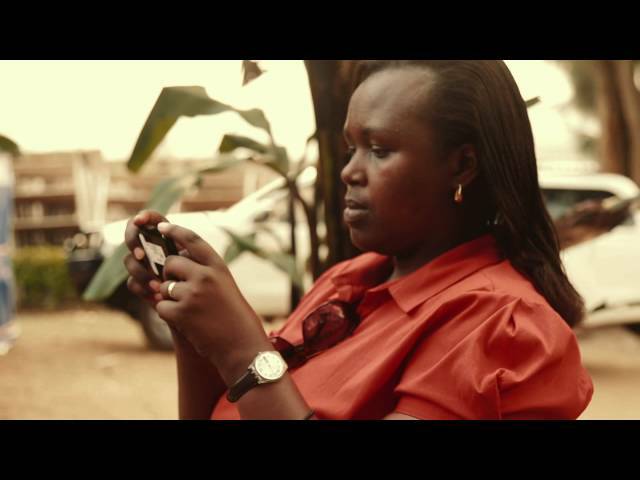 The USAID-funded Africa Indoor Residual Spraying has developed a mobile application that makes environmental compliance assessments of indoor residual spraying operational sites fast and easy. The site assessment checklist is pre-loaded onto a smartphone to ensure that all environmental compliance aspects of each operational site are inspected. In Ghana, AIRS is using a new insecticide packaged in plastic bottles. 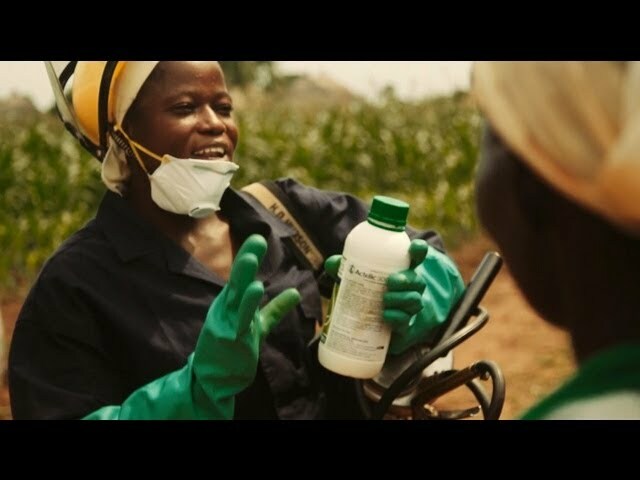 Instead of burning or burying the empty insecticide bottles at the end of the spray campaign, AIRS worked with a local organization to recycle them. Now plastic bottles from the indoor residual spraying program have been turned into paving blocks. Watch the video to learn more. AIRS promotes women's participation in the fight against malaria, providing them leadership opportunities in indoor residual spraying. 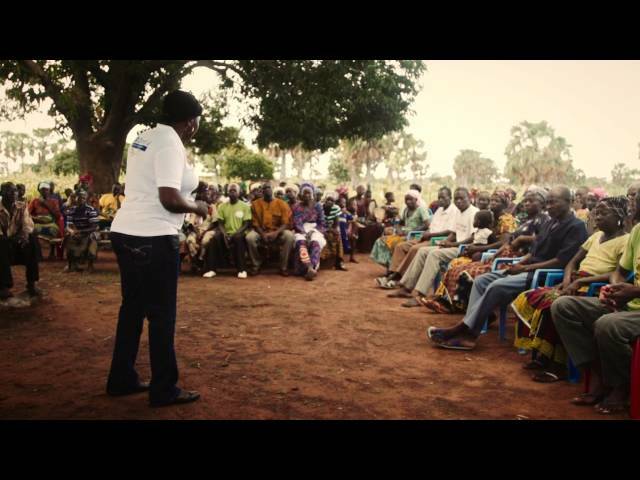 Learn how one women in Benin is leading the way to bring about lasting development results for women and communities. An integral part of AIRS is robust entomological monitoring, enabling entomologists to identify which mosquitoes carry malaria, the feeding and resting habits of the vector, the quality of spraying, as well as insecticide resistance. In 2012, AIRS piloted a new approach to indoor residual spraying (IRS)—instead of leading operations at the district level, AIRS trained 39 health extension workers from 20 villages to lead IRS from their community health posts. The community-based IRS shows promise for reducing the cost and increasing the sustainability of IRS. Watch the video to learn more. Indoor residual spraying program implementers depend on entomological research to test if insecticide sprayed on walls of homes is indeed killing malaria-transmitting mosquitoes. 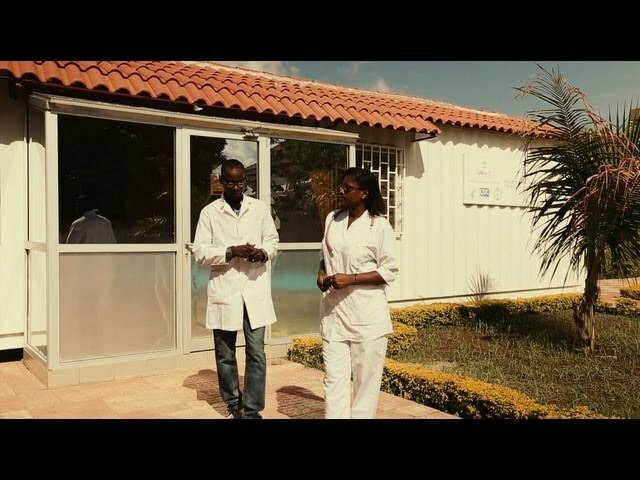 In a mere three weeks, the USAID-funded Africa Indoor Residual Spraying team turned a 40-by-8-foot shipping container into an insectary equipped for breeding, rearing, and testing mosquitoes. By not incurring the expense of buying land and renovating a building, the insectary-in-a-box cost less than US$20,000. 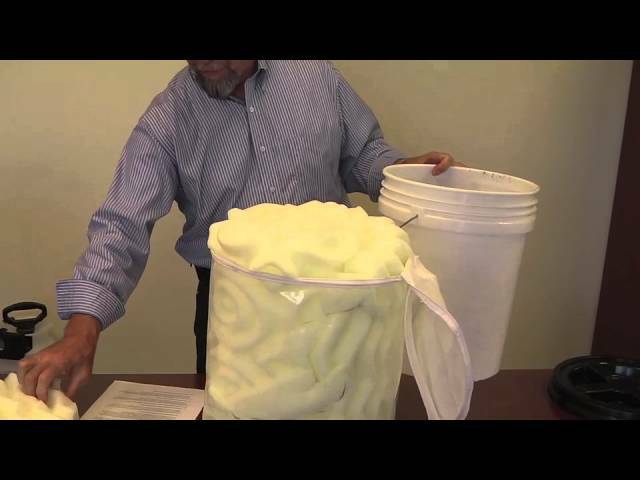 New training video provides environmental compliance officers a step-by-step guide to building a mobile soak pit. Developed by AIRS, the innovative mobile soak pit increases efficiency and improves environmental safety of IRS in remote areas. In 2008, the President's Malaria Initiative began supporting indoor residual spraying in Madagascar to prevent malaria. In 2014, PMI expanded its reach to include coast communities in the eastern part of the country, which suffers from typhoons, flooding and high incidences of malaria. Communities welcomed the IRS campaign and joined in the fight to improve their lives. 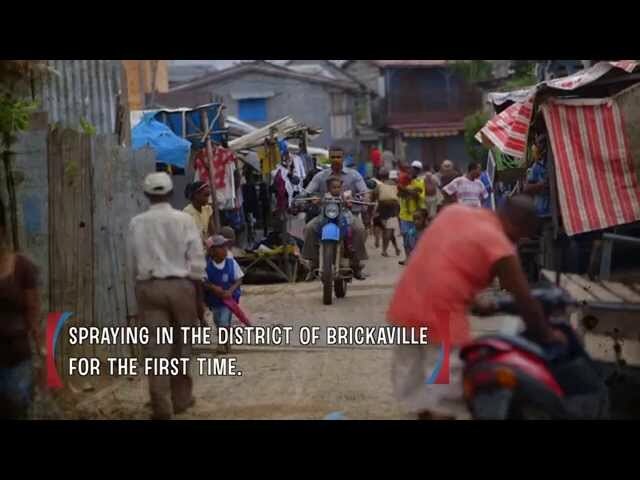 Watch here to learn about one community's story and the impact IRS has had on their life. In 2008, the President's Malaria Initiative (PMI) began supporting indoor residual spraying (IRS) in Madagascar to prevent malaria. 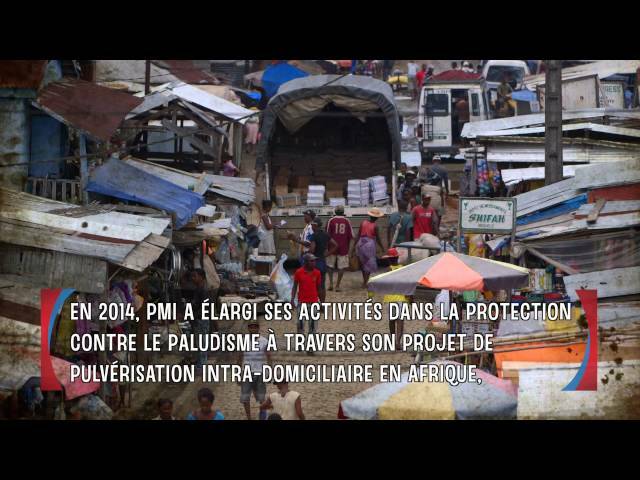 In 2014, PMI expanded its reach through The PMI Africa Indoor Residual Spraying (AIRS) Project to include coast communities in the eastern part of the country, which suffers from typhoons, flooding and high incidences of malaria. Communities welcomed the IRS campaign and joined in the fight to improve their lives. 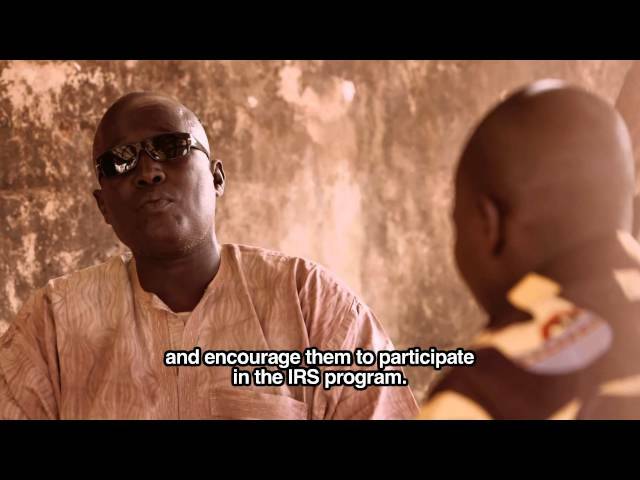 Watch here to learn about one community's story and the impact IRS has had on their life.